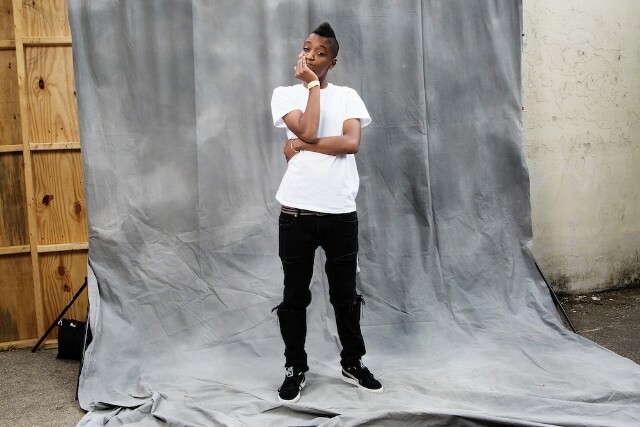 Syd’s Fin is one of the bigger projects arriving in the next two weeks’ slate of anticipated releases. After dropping lead single “All About Me” earlier this month, Syd slows things down with the sensual and slinky “Body,” which features one of her finest vocal performances. Listen to the new MeLo-X-produced single below.